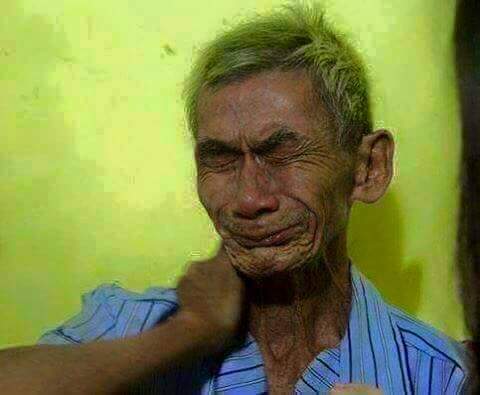 Local farmer mourns for the loss of his Carabao that was killed by a ruthless thief! The netizens were enraged! 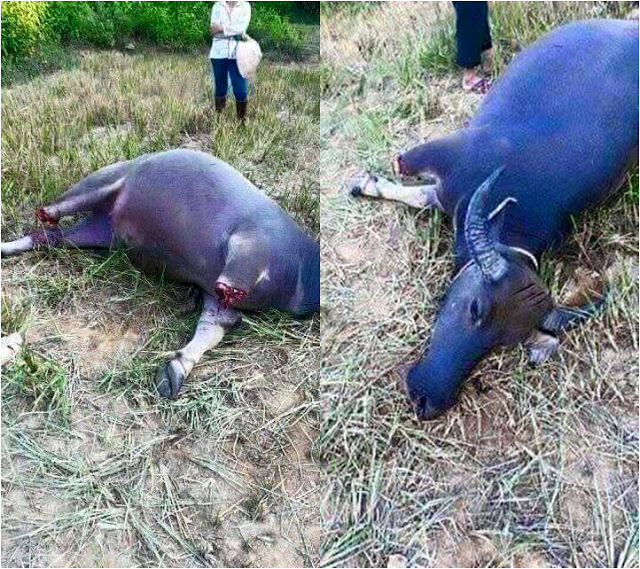 Home / Life / Local farmer mourns for the loss of his Carabao that was killed by a ruthless thief! The netizens were enraged! A very tragic incident has been making the rounds on social media sites. 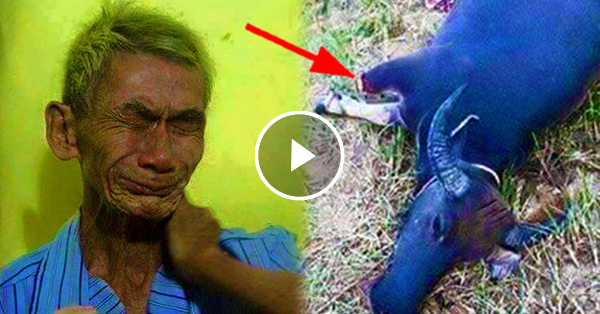 This involves an old farmer who was emotional after his carabao was attacked by a heartless man. Carabaos has become a part of the lives of the people in the Philippines. They have been there helping out in the farms making sure that things will be done. They were not only pets or animals that helps the farmers. They have become a part of the family as well. This is the sole reason why this man could not help himself from crying when he found out about what happened to his carabao. Based on the reports, his carabao was stolen. Then the following day, they have found it in an area where the two right legs of the animal has been cut off. Now, the netizens are enraged by whoever did this. On the other hand, they are willing to help this man get his own carabao again.